In some ways, writer’s block is just like a tight muscle. You sit down at your laptop but the story resists as you try to move forward. Your imagination feels as tired and irritated as your body does after you've run too many miles. Creativity can cramp up. Or it can resist showing up. Thankfully, you can loosen those writing muscles by using your creativity in different ways. Here are five of my favorite ways to stretch out my creative muscles. My critique partner, the fabulous Jean Giardina, recommended this exercise and I admit, at first I was skeptical. Now it's my number one favorite! 1) It helps unblock your brain because you are learning how other people write what they see in their imagination, making it less scary for you to do the same. 2) It's easy to put a published book up on a pedestal and lament that your work doesn't compare. But writing down the words of published authors smashes that pedestal. You quickly realize that they too, construct sentences one word at a time. You also learn that most of the time, there's a wide rage of perfect words to chose from - which alleviates the pressure of finding that one perfect word. 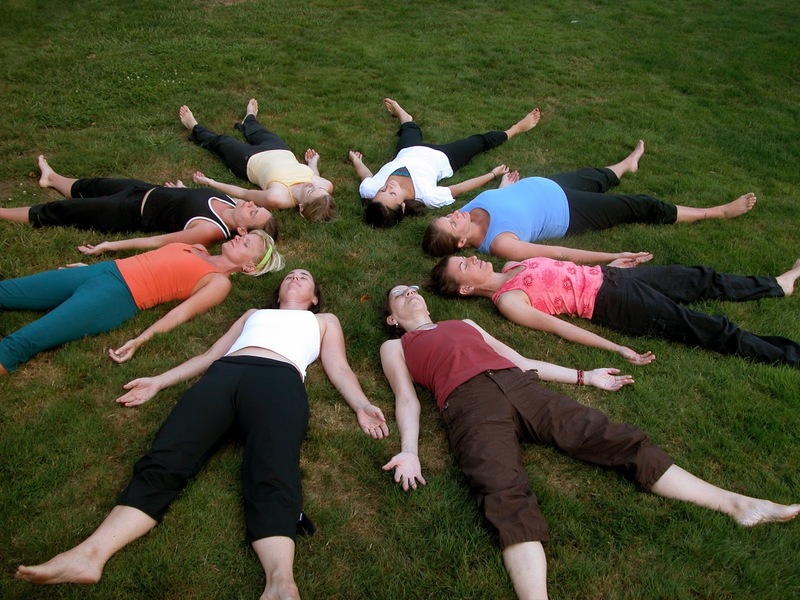 3) This exercise gives you the opportunity to explore many voices and writing styles in a mindful way. It increases your writer's vocabulary, teaches you proper scene pacing, and strengthens your sense of rhythm. Grab a notebook, pen, and a favorite book. Open your book to a random page and skim the scene through. Then start copying the text word for word. As you write, envision the scene in your mind as if it's a movie. Do not type, write it longhand. Typing is too fast-paced and lessens your connection with the text. It's easy to let your mind wander, but do the best you can to stay focused. 2. 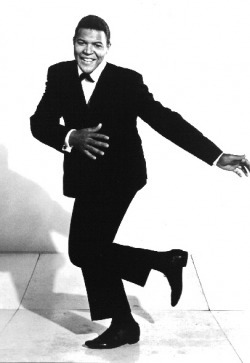 THE POET'S LUNGE - WITH VIRTUAL MAGNETS! If you compare the weight of words, novels are written on earth, but poems are written on the sun. Get ready to lift some weighty words! Magnetic Poetry forces our creative muscles into action. If you see a jumble of words, it's natural to try to fit them together to create meaning. And that's just what magnetic poetry is - arranging words into a poem. Best of all, this is just an exercise. It doesn't have to make sense to anyone but you. 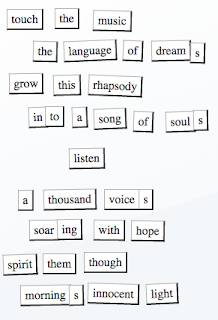 If you don't have a magnetic poetry set, you can play online for free! Check it out HERE! 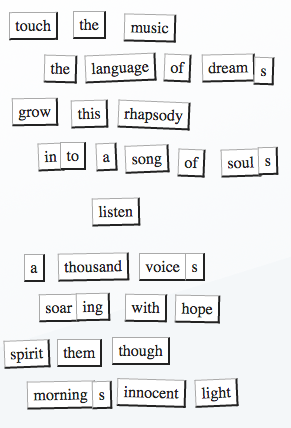 Magnetic Poetry provides you with the words and you arrange them however you want. Bonus challenge: After you've created your poem, change the verbs for a whole new meaning. Write fast. Let monstrous writing rule the page! A lot of people get blocked because they hate gory first drafts. They shield themselves by editing each sentence or paragraph as soon as they write it. This makes writing a grueling and torturous horror of its own. The exercise forces your perfectionism back into the swamp and helps you learn to accept horrifying first drafts. Bonus: it's also a great way to generate new story ideas! Quickly write a scene in 150 words or less, and allow it to be the worst scene you've ever written. Repeat. Hint: If you're having trouble coming up with an idea, look up from the page or screen and write about the first thing you see. What was its experience before it came to you? Twisting a character's emotions is almost as fun as dancing! Who doesn't like humor? This almost always ends up being funny. However, you do learn a little too - such as how to get the right emotional balance in your scenes. 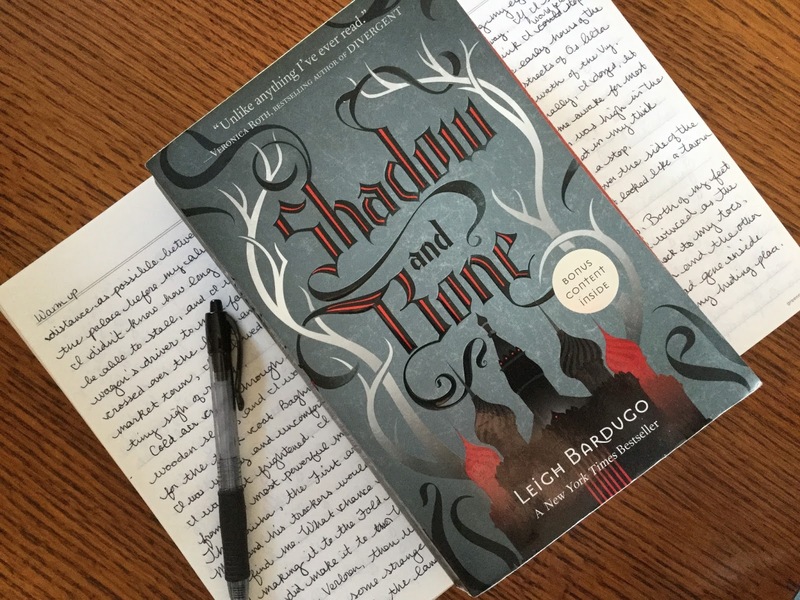 Grab your notebook, pen (or laptop), and a favorite novel. Open it to a scene that's full of tension. Then select up to twelve lines that you'd like to work with and read them through. 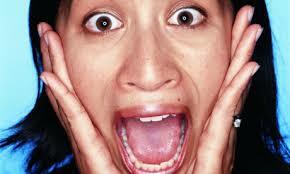 Identify all the ways in which the author conveys emotion such as body language and dialogue. Now re-write the scene, changing the emotions. Don't be afraid to be silly or devious! Put away your current WIP, your editing pen, and even your notebook and prepare to be inspired. Sometimes when we are fighting hard to make our writing sound just right, we forget what we are capable of. It's helpful to re-visit past successes even if they are small. Go back to previous manuscripts and start reading. Find a chapter, a scene, or even a small exchange of dialogue that gives you that, "Oh, wow! I wish I'd written that," feeling. Then bask in the glory because YOU DID write it! Treat yourself by finding those sentences, passages or stories where you succeeded and remind yourself that you will keep on succeeding! These all sound like so fun ideas. I especially think the first one, copy extensions will work well for me. Thank you for the suggestions.